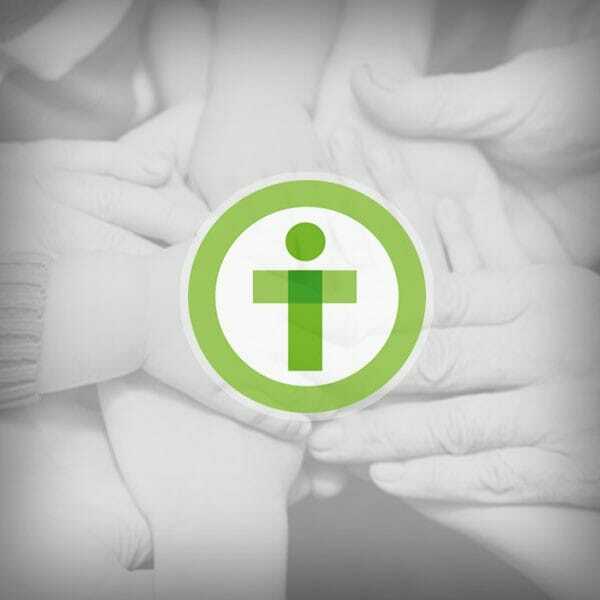 A Trauma Recovery website and video series to help people recover from the effects of trauma on mind, body, spirit and relationships. 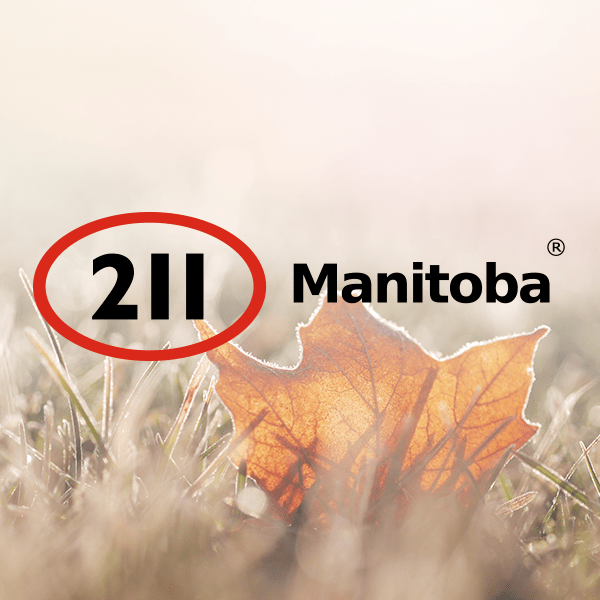 Tactica recognized with a Hero of Mental Health Award for its work on the Be Well Winnipeg campaign. 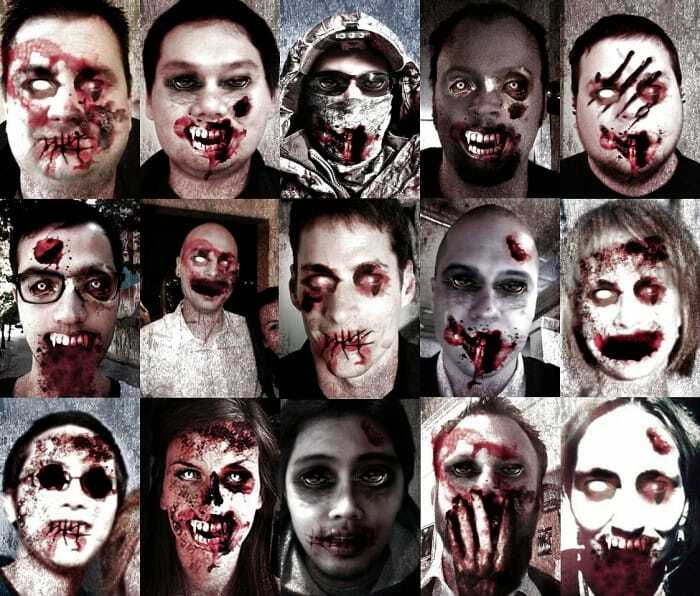 Check out the effect our latest project has had on Tactica’s staff…and stay safe. 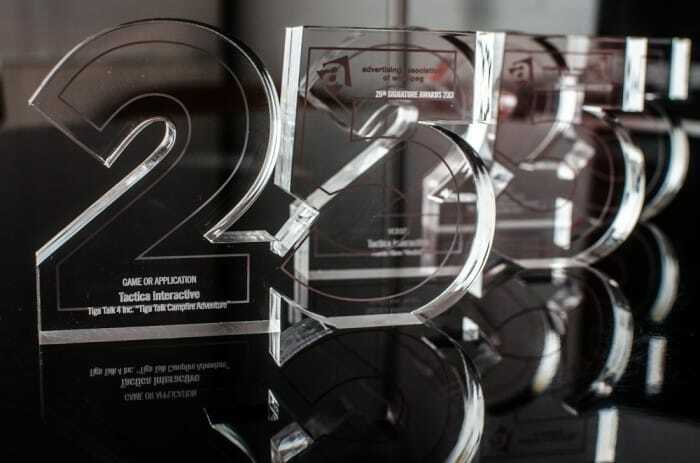 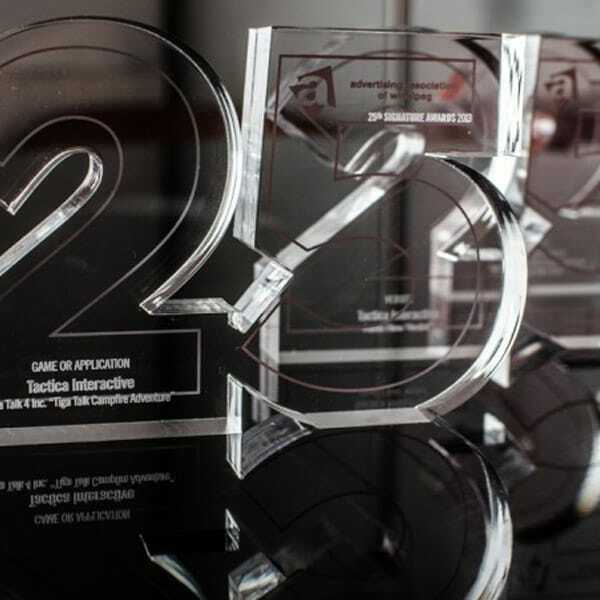 Wins for Tactica in interactive, website and game/application categories at the 2013 Signature Awards.